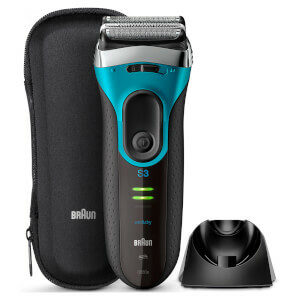 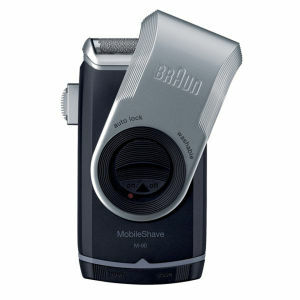 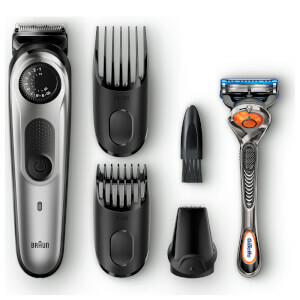 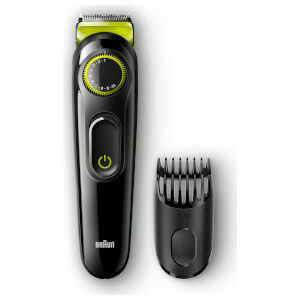 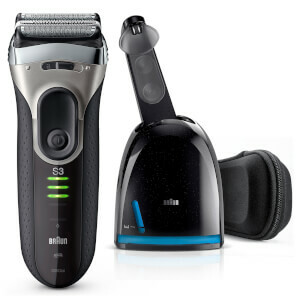 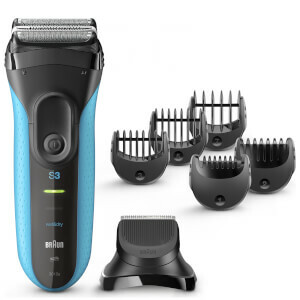 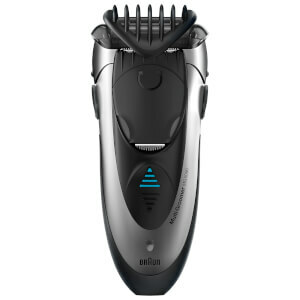 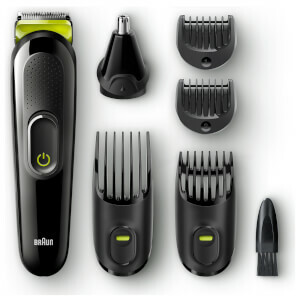 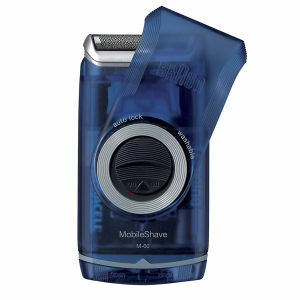 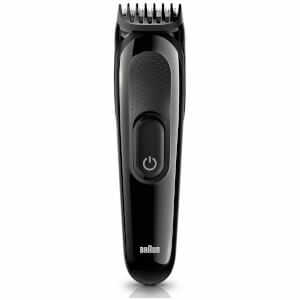 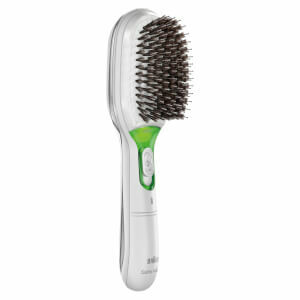 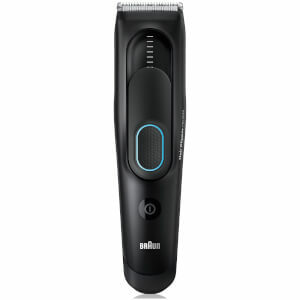 Keep your hair styled the way you want it with Braun shavers, trimmers and clippers available at Mankind. 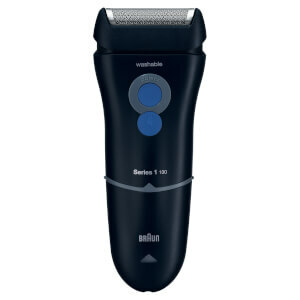 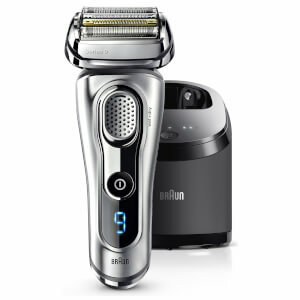 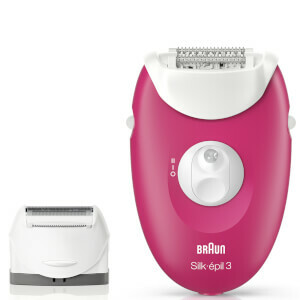 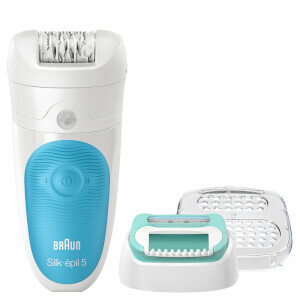 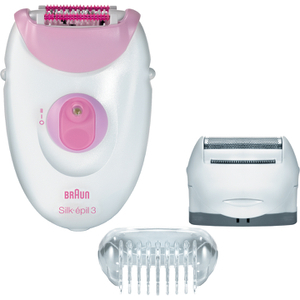 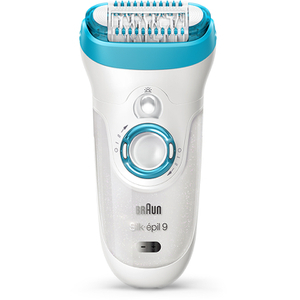 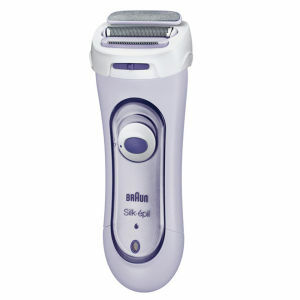 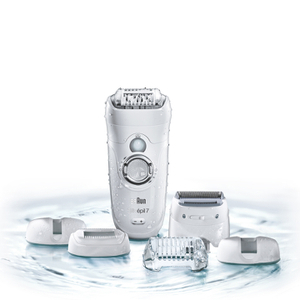 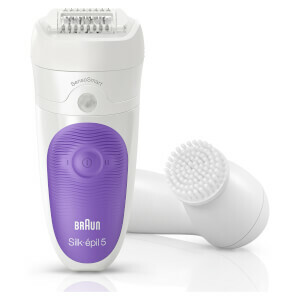 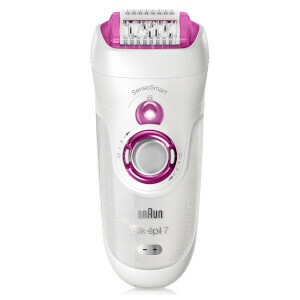 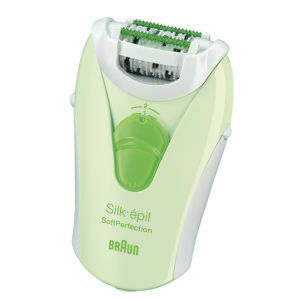 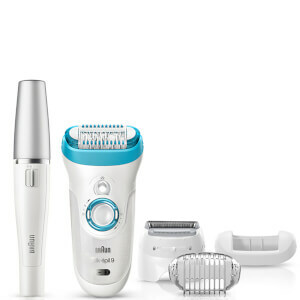 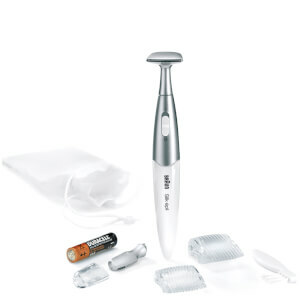 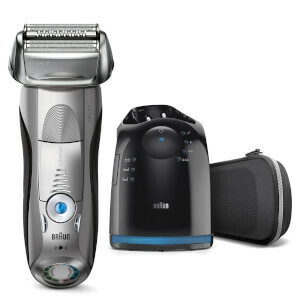 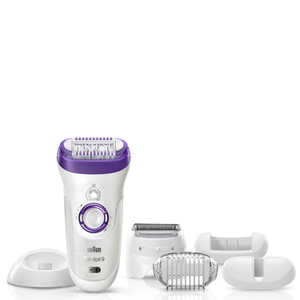 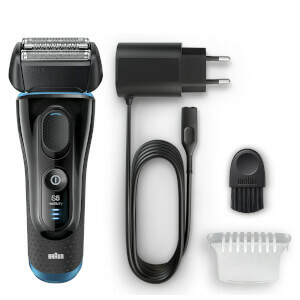 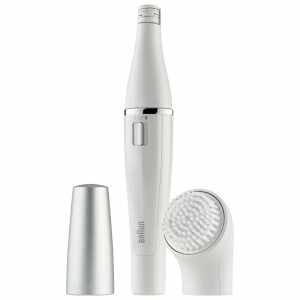 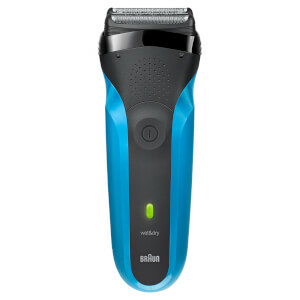 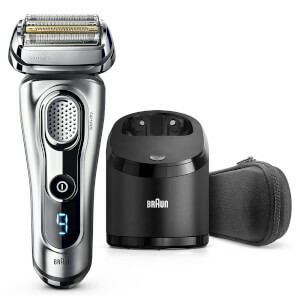 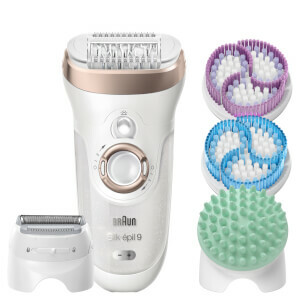 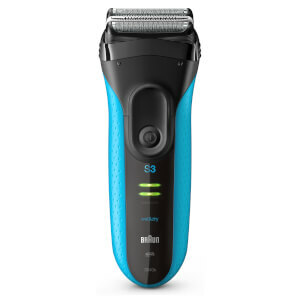 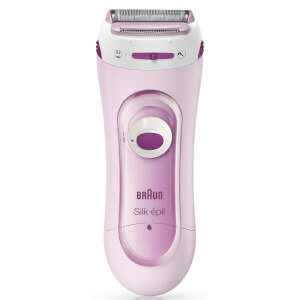 Developing a line of hair removal built for men, Braun provides you with streamlined designs that work hard to give you flawless results. 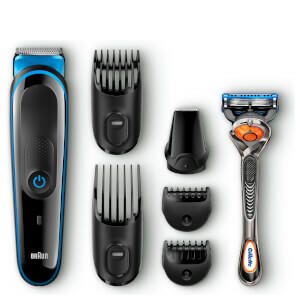 Featuring clippers, shavers and trimmers you can pick your weapon of choice and keep your hair the way you want it.